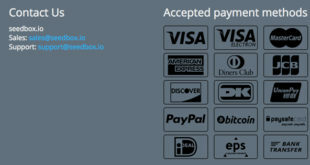 Home / seedbox / What are the means of payment accepted by SeedBoxBay ? SeedBoxBay is still a very small Seedbox provider in 2017. Yet, it may be very interesting for people who want to start with Seedboxes. 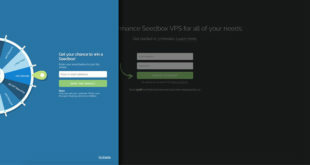 Indeed, with its very small solutions, if offers good and cheap VPSs for people who have never tried any Seedbox in the past. 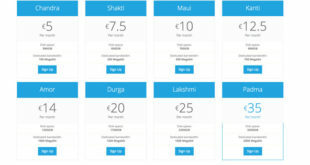 If you want to subscribe to any of the 4 solutions offered, you can pay with different means of payment. Without wasting any more second, we’re going to present to you the different payment methods that will enable you to pay with SeedBoxBay. How to pay with SeedBoxBay ? SeedBoxBay is definitely not the best Seedbox provider in 2017. Yet, if we have it in our comparison and ranking, it is because its solutions are still very good and interesting, particularly for beginners. In fact, for people who have been using Seedboxes for a while, this is not a good solution because the storage offered is way too small. As a matter of fact, the biggest plan only has 450GB of storage…for 15$/month which is very very expensive. What is interesting there is the smallest solution, the 100GB Seedbox at only 5$/month. Even though this is not the cheapest on the market, this is still very interesting. Indeed, the quality of the Seedbox is very good, the 1Gb/s connexion speed works very well and the client support is very efficient if ever you have any question to ask. If you’re convinced, then, you can choose one solution and go to the payment page. There, several means of payment will be offered by SeedBoxBay. 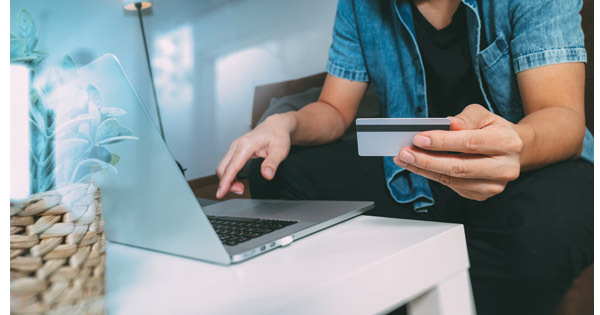 You may not only pay with classic credit cards, but also with PayPal or even Bitcoins. If you own some Bitcoins, here’s a good place to use them ! Of course, the price is exactly the same no matter the means of payment you’ll use. Why should I choose SeedBoxBay ? As we’ve told you, and as you may certainly know, SeedBoxBay is really not the best Seedbox provider. It is definitely no match for Seedbox.fr, Seedbox.io or RapidSeedBox. Yet, we think that for beginner, the small solution is really perfect. Indeed, it is cheap and it works very well. Anyway, if ever you’re not happy with it, you’ve got 72 hours to ask for refund ! Simple and easy, you’ll manage to discover how a Seedbox works. If you want to know more about this Seedbox provider, we strongly recommend you to read our SeedBoxBay review. You’ll discover everything you need to know about this provider…its strengths and weaknesses ! Previous 12 Seedboxes available with Seedbox.io – Choose yours ! Next Promo Code RapidSeedbox : get at least 20% off on first month !